On January 14, the Eastern Mediterranean Gas Forum (EMGF) was inaugurated in Cairo, triggering the region’s official transition from oil dependence to the era of gas production. 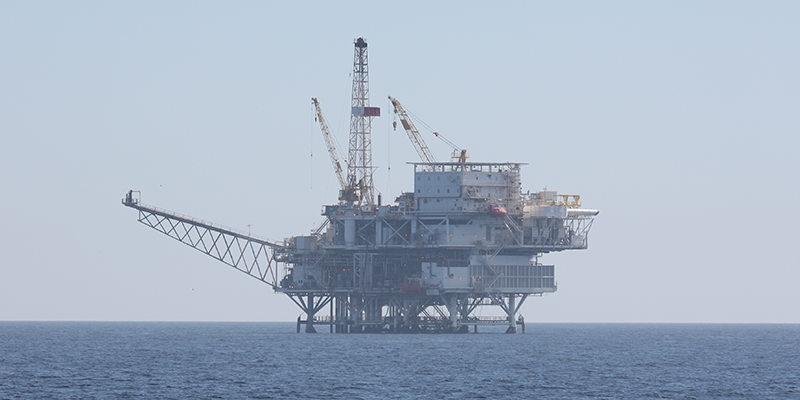 The ongoing geopolitical and economic calculations of the Eastern Mediterranean gas discovery in 2009 have shaped new alliances and rekindled old enmities. However, the initial hope that this offshore gas discovery would lead to an inclusive regional cooperation or integration has waned; indeed, the EMGF alliance seems to mirror the current regional status quo. Click here to read my latest policy analysis. The Manbij attack exposes the crisis of US policy in Syria overall. The pillars of the Trump Administration’s policy in the country have been to defeat IS, prevent a Turkish-Kurdish confrontation, deny Iran a foothold in Syria, and veto a Russian-led political process that contradicts US interests. All these objectives are currently at risk. Moving forward, the White House will be tempted to retaliate against the Islamic State as a show of force, which will deepen US involvement in the Syrian conflict in the short term. 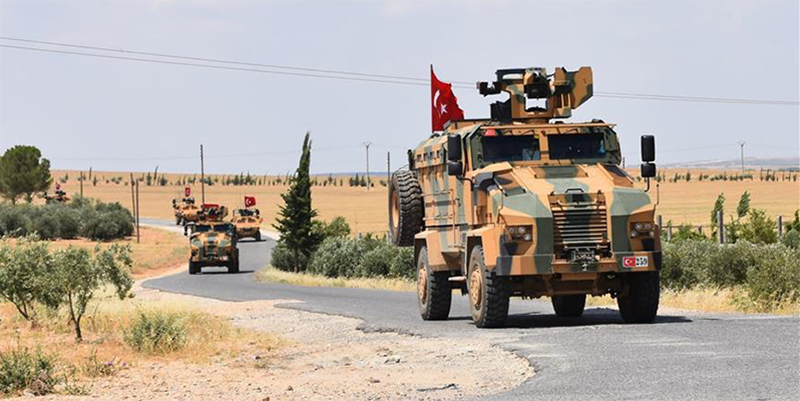 It is difficult, however, to see how a US withdrawal could be imminent or accomplished without a deal with Turkey; this seems unlikely in the foreseeable future as both sides have irreconcilable interests in northern Syria. While the American decision to withdraw has whet Turkish and Russian appetite to fill the vacuum the US would leave behind, the recent IS attack in Manbij might tip the balance and persuade Trump to stay a bit longer in Syria. Click here to read my latest policy analysis. 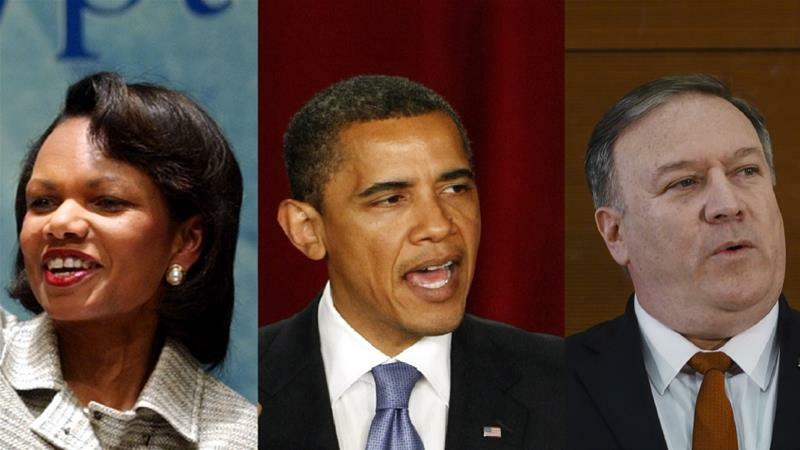 Over the past two decades, three high-ranking US officials have gone to Cairo to lay out their vision for the US foreign policy in the Middle East. Each time, they have criticized their predecessors and each time nothing good has come out of it. Click here to read my latest op-ed. Every so often an unexpected development leaves a significant imprint on US strategy in the Middle East. The October 2, 2018 murder of Saudi journalist Jamal Khashoggi at the Saudi consulate in Istanbul has rattled the already weak foundations of the Trump Administration’s approach to the region. But will there be long-term geopolitical implications from this murder when the dust fully settles? Click here to read my latest policy analysis. 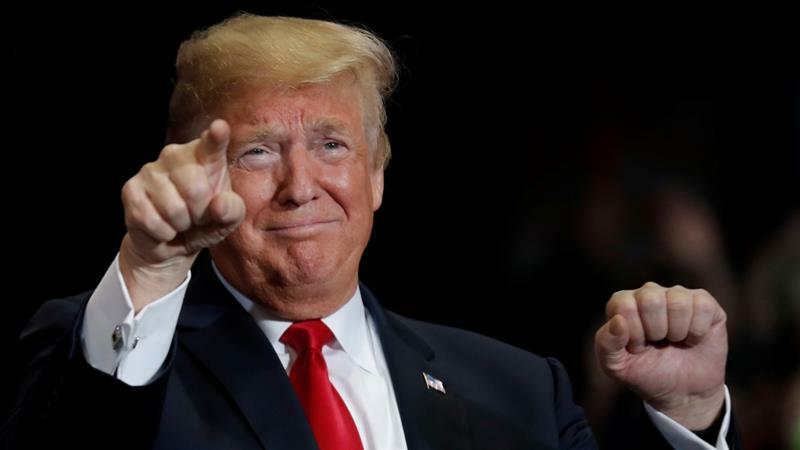 The Trump administration has a lot to explain in the coming weeks regarding the timeline of this withdrawal and what US allies should expect moving forward. An imminent US withdrawal without setting the necessary conditions might lead to a backlash or in the worst-case scenario – an open confrontation between Turkish and Kurdish forces. The US had no strategy of how to stay in Syria, now it is clear it has no strategy of how to leave. Click here to read my latest op-ed. 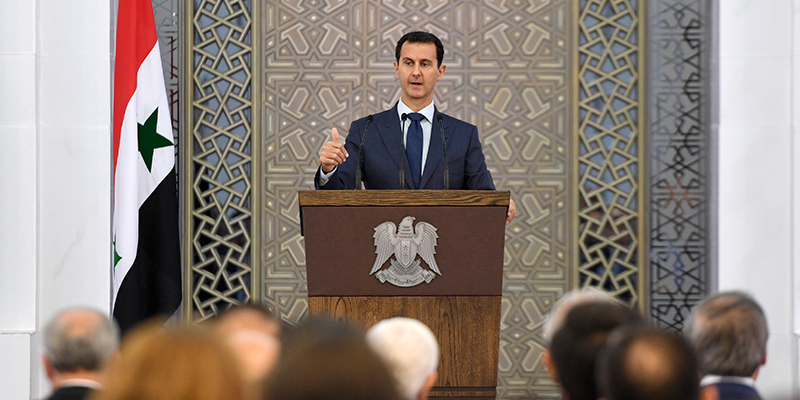 There are growing indications that Syrian President Bashar al-Assad’s government is gearing up for a three-year plan to hunker down and solidify gains ahead of Syria’s presidential elections in 2021, when the regime might come under external pressure to undergo significant changes. Click here to read my latest policy analysis. Since September, there have been increasing indications of a rapprochement between Gulf Cooperation Council (GCC) countries and the Syrian regime, a trend that was reinforced by recent regional developments. 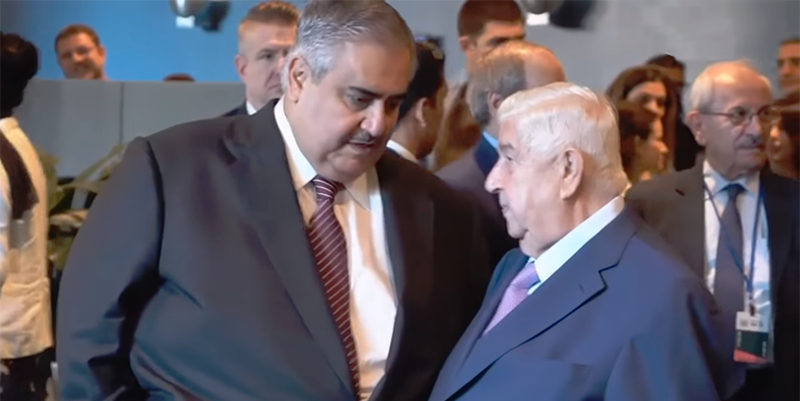 While GCC-Syrian regime relations are far from full normalization, the symbolic moves show how each GCC country is recalibrating its approach toward the Syrian conflict. The open question remains whether such overtures have any impact on Syria and on the GCC’s influence there. Click here to read my latest policy analysis. Historically, the midterm elections in the US have often changed the power dynamics between the White House and the Congress, which has prompted US administrations to modify their approach to foreign affairs. In the recent past, there have been a number of such important foreign policy developments that have taken place as a result of electoral setbacks during the midterms. Click here to read my latest op-ed. There is momentum to try and revive the peace talks; this is reflected in the appointment of a new UN envoy for Syria, the ceasefire—albeit fragile—in Idlib, and the Istanbul summit. 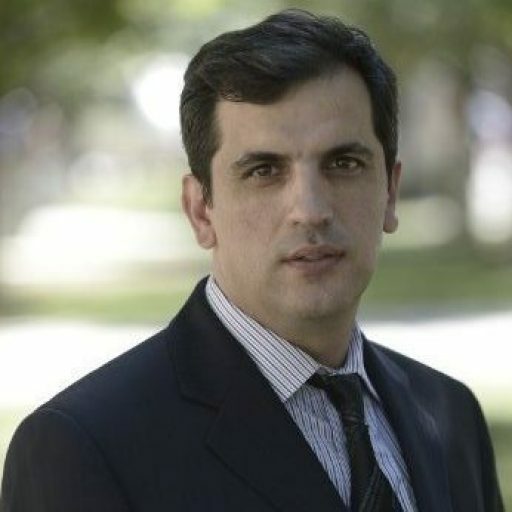 However, to advance a credible political process in Syria while avoiding the same long-standing obstacles, it would behoove the principal actors to consider five key policies: 1) reach a permanent and sustainable ceasefire in Idlib; 2) renew direct US-Russian talks on Syria between US Secretary of State Mike Pompeo and Russian Foreign Minister Sergei Lavrov; 3) remove the issue of Assad’s fate from talks, at this point, to help launch the process and ensure confidence-building measures; 4) include the United States and Iran in a new group on Syria that can discuss how to advance this process; and 5) clarify the mandate of the constitutional committee and place it within a defined political framework. Most importantly, without a clear and committed US policy, the Syrian conflict will continue to evolve in the same pattern, and this might very well lead to further hostilities down the road. Click here to read my latest policy analysis. 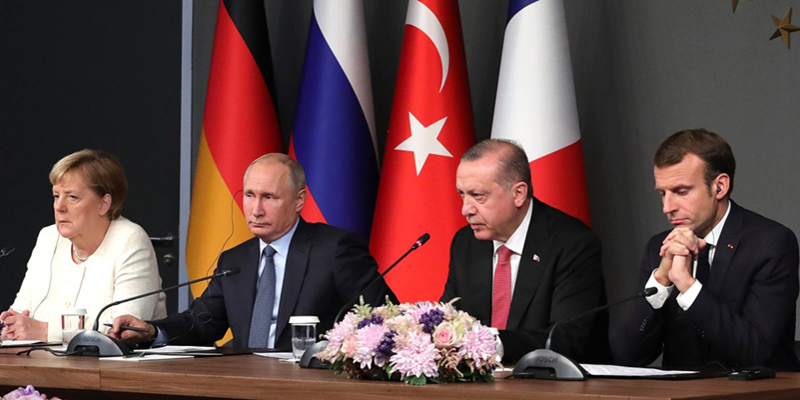 On September 17, 2018 at talks in Sochi, Russia and Turkey agreed to establish a demilitarized zone separating the Syrian regime from the armed opposition and jihadist groups in Idlib province in northwestern Syria. The Sochi Agreement was to go into effect on October 15, and by October 10, the two countries formally announced the establishment of a zone that stretches from the northern mountains of Latakia through the countryside of Hama and Idlib to the outskirts of Aleppo. The coming weeks are crucial for the agreement, which may have prevented an international crisis and a Russia-led offensive on the province. Furthermore, the full implementation of the agreement will put Russian-Turkish relations to the test since both are struggling to maintain order in and around the zone, where irregularities may doom the arrangement. Click here to read my latest policy analysis.